What do you think - real or fake? 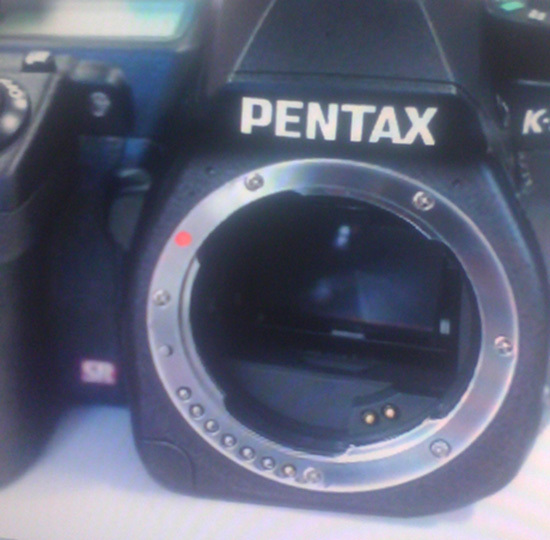 Rumors of a new full frame Pentax DSLR camera have been floating for a while. The K-3 will be announced near end October. 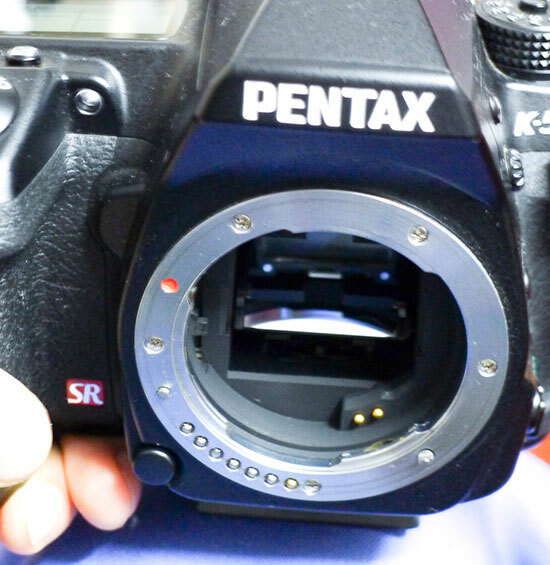 20MP APS-C sensor, possibly made by Sony. 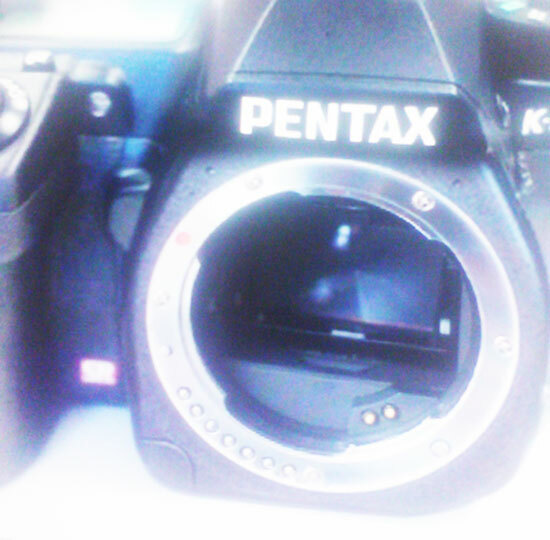 This entry was posted in Pentax and tagged Pentax full frame DSLR, Pentax K-3. Bookmark the permalink. Trackbacks are closed, but you can post a comment.